Whats your favourite game of our new selection? 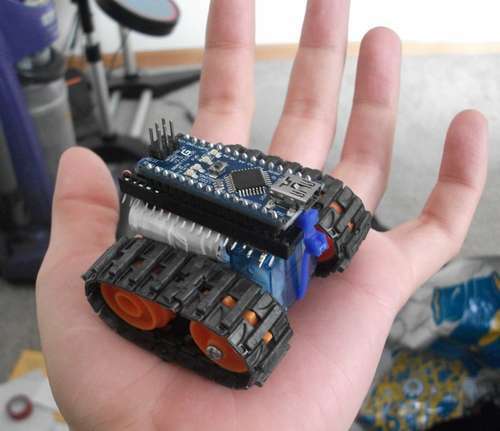 Check out this mini bot! What do you think?